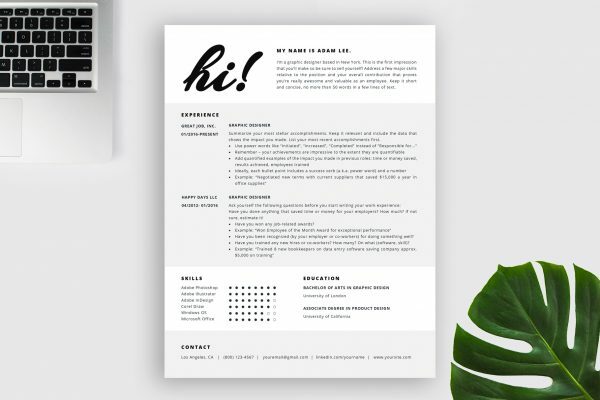 Stand out from your competition with “Natalie”! 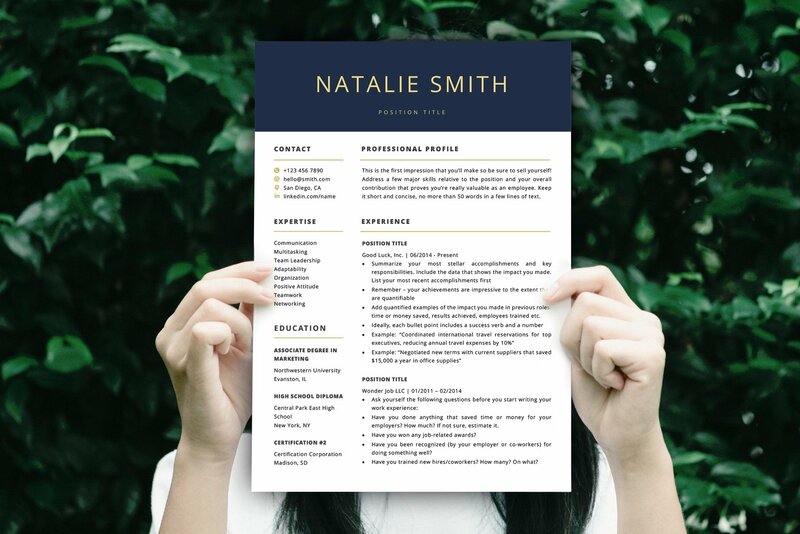 This comprehensive resume template package includes a stylish resume template featuring blue and gold accents, matching cover letter and references templates, matching business card template, rich social media icon pack (110 pieces), detailed instructions, resume writing guide prepared by HR experts, and a ton of tips and tricks that will help you create the perfect resume. This template pack is the most valuable resource I have ever purchased. Really saves me time and effort. Thanks guys – keep up the good work! I’m totally blown away! 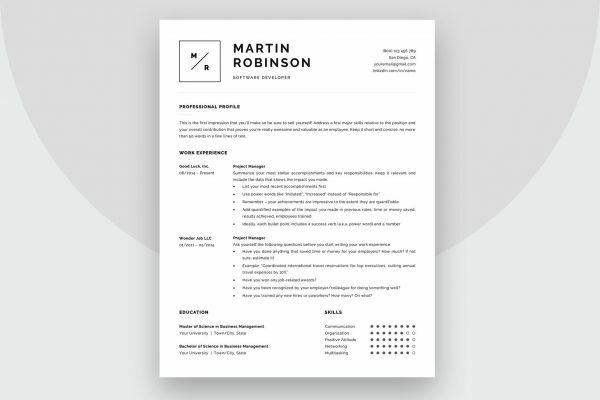 I made my resume in no time and it’s the most clean and beautiful resume I’ve ever had. Great job! 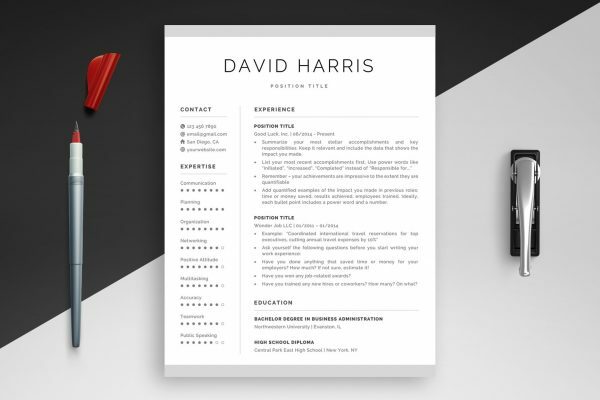 Nice and clean layout, very professional! thank you! Great templates, worth much more than I paid. Thanks for the guide – very easy to follow!